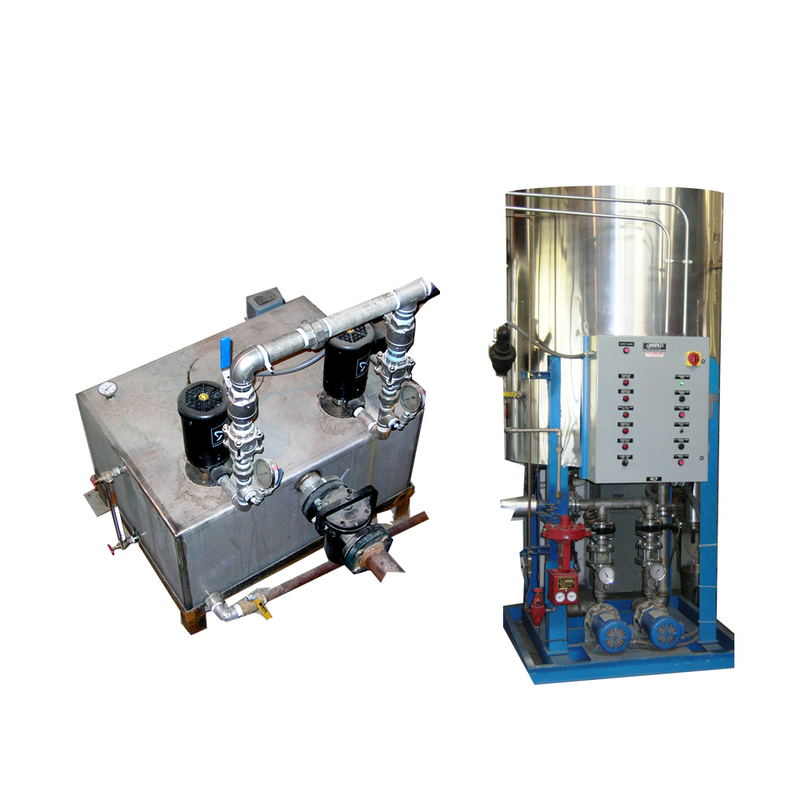 Condensate Systems – Messplay Machinery Co.
U S Deaerator condensate return units are a vital part of any steam system. As steam is used and condensed, the resulting condensate must be returned to the boiler for reuse. This saves on water, heat and chemical treatment. Condensate should always be reused if at all possible.